for $599,900 with 3 bedrooms and 2 full baths, 1 half bath. This 2,620 square foot home was built in 1986 on a lot size of 9.700 Acre(s). 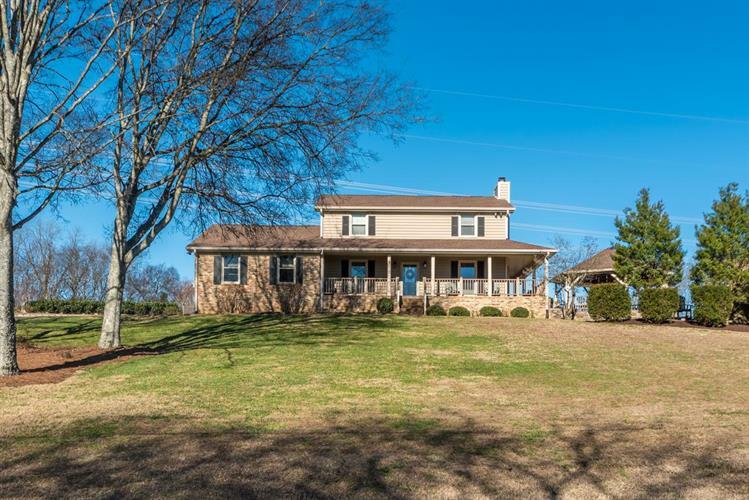 Home/farm sets on 9.7 Acres with scenic views. Barns includes 48x36 Horse Barn, 36x24 Shop Building and and Double door Tractor Barn See Photos. Beautiful Two Story well maintained & recently remodeled Home provides a unique opportunity to live on a farm & in a community. House is brick and siding/3 BR 2.5 Ba, LR, Den.Bonus Room, breakfast area & Formal Dining with custom built in cabinets. 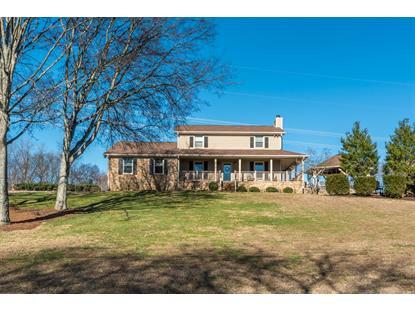 Wrap around front Porch/Spacious outdoor living.